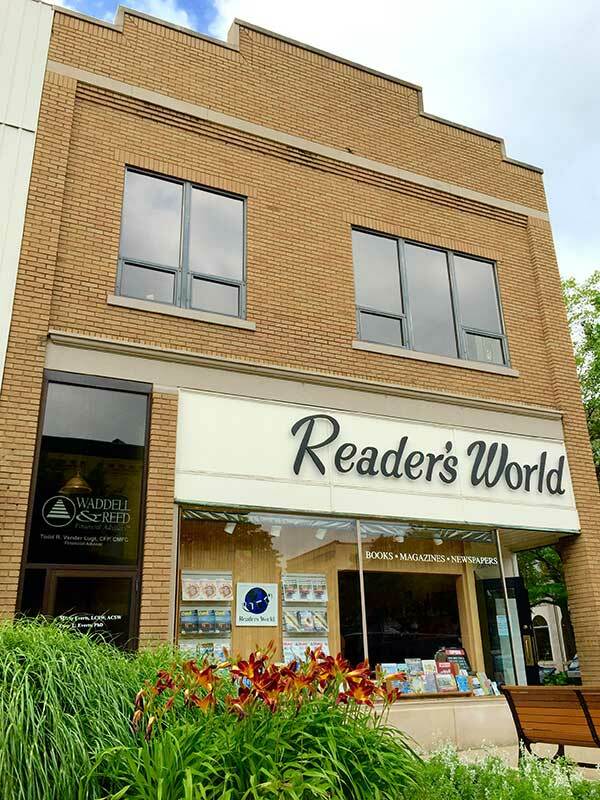 Established in 1967 at the corner of 8th Street and River Avenue, Reader’s World has been family owned and operated for over 50 years. 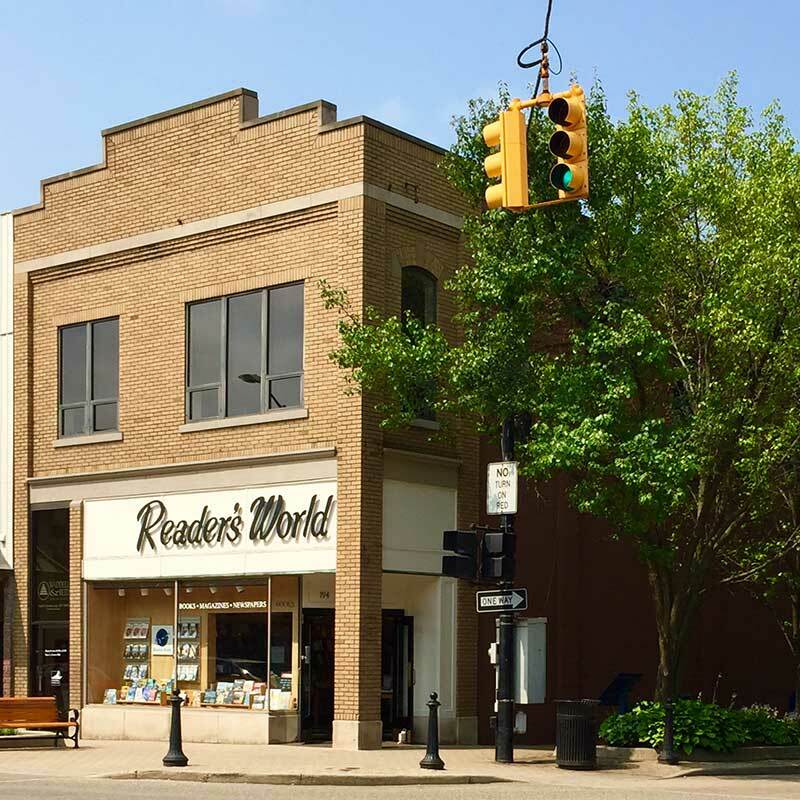 There’s something for everyone, featuring books for all ages and interests, newspapers and a vast assortment of magazines. 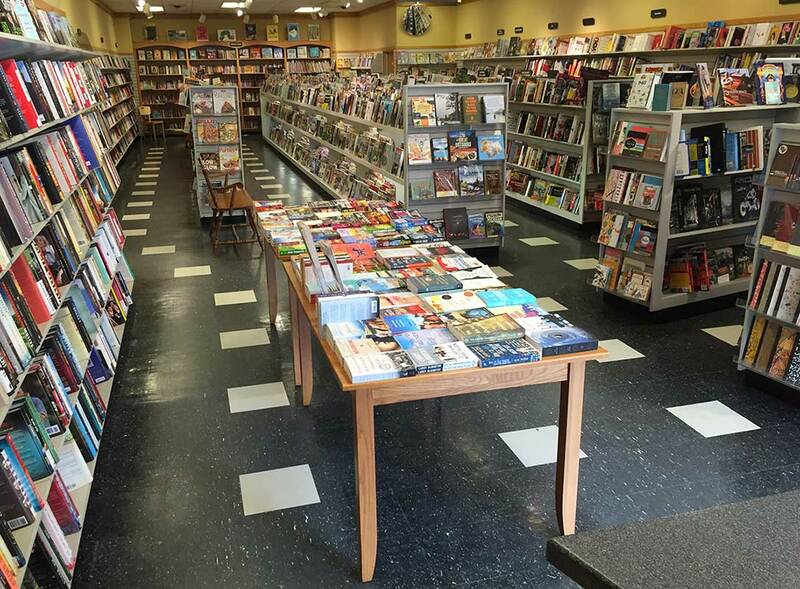 You’ll also find maps, puzzles, journals, cards and more.